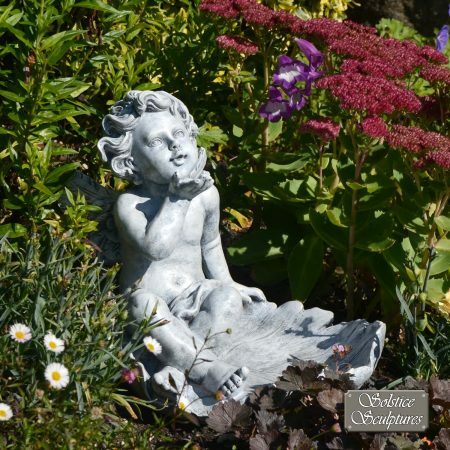 Beautifully crafted from poly stone this garden ornament depicts a cherub perched on a sphere sleeping peacefully. 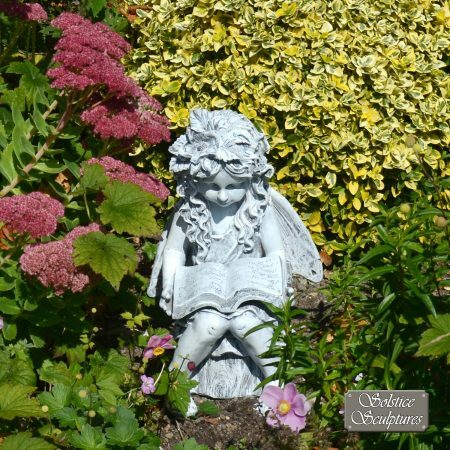 A calming image to enhance any garden. 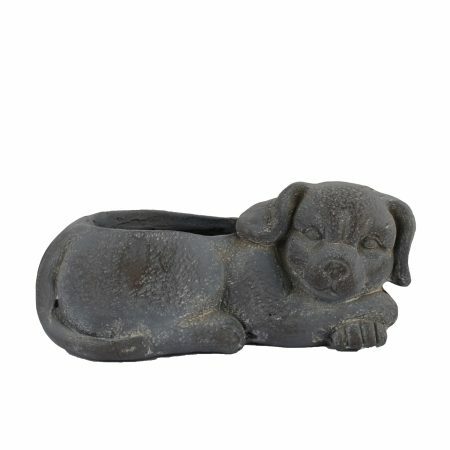 This statue makes an ideal gift for a loved one. 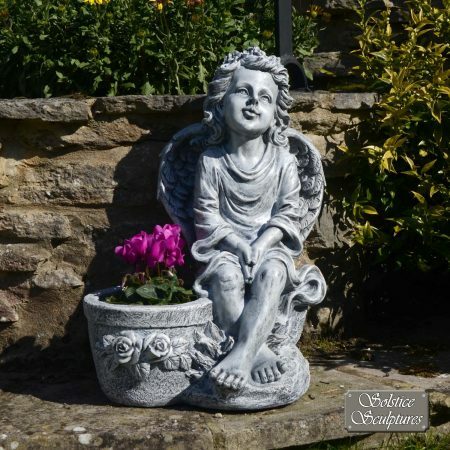 This Cherub on Ball is 30cm tall, 12cm wide and 13cm deep. 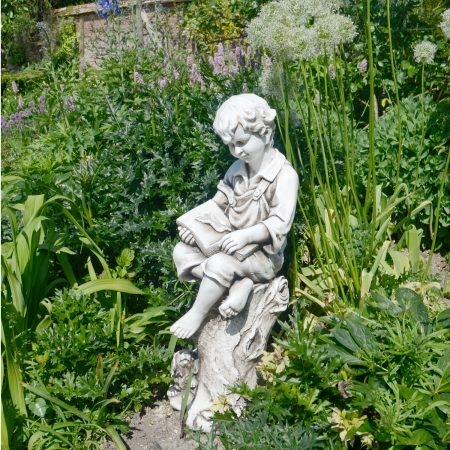 Beautifully crafted from poly resin this garden ornament depicts a cherub on a ball, a calming image to enhance the garden.